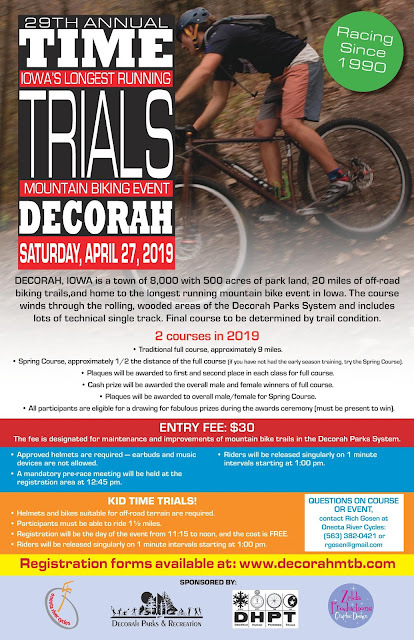 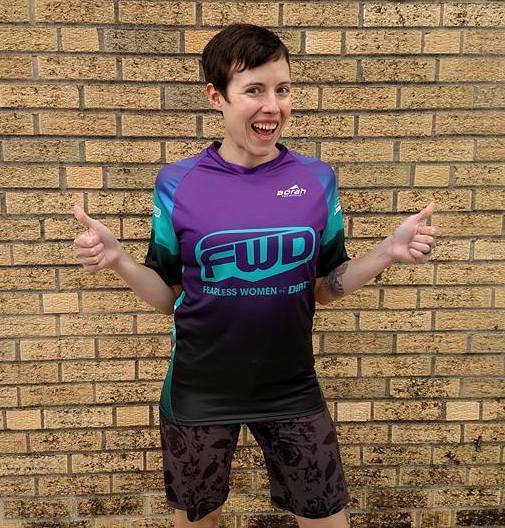 We would love to see some Fearless Women of Dirt attend the Decorah Time Trials! 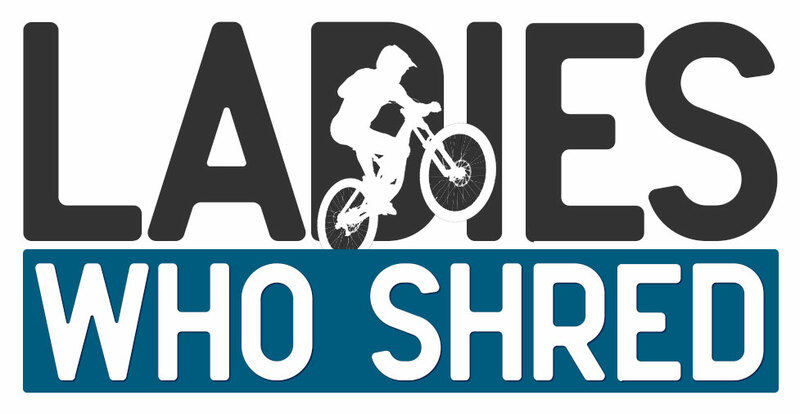 Check out the event on Facebook. Registration is the day of and there are 2 course options.